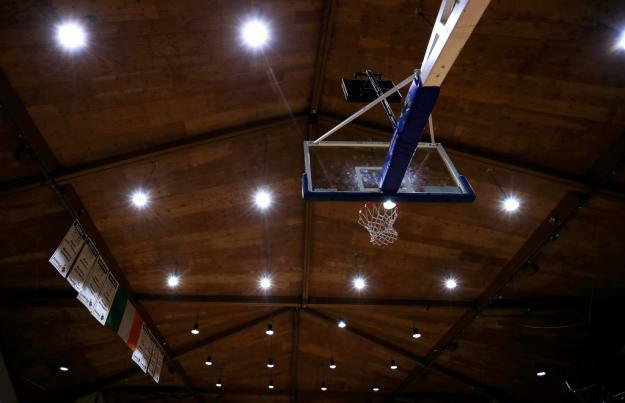 Basketball Ireland will celebrate its 75th anniversary in 2020 and, as part of the celebrations marking the history of the game, the organisation is re-launching the Basketball Ireland Hall of Fame. 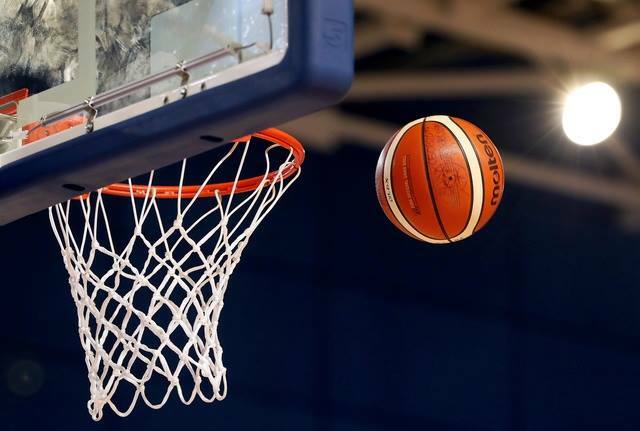 To help re-launch the Hall of Fame, Basketball Ireland are now inviting all registered members, clubs, schools and committees to nominate potential inductees to the Basketball Ireland Hall of Fame. Nominees can be players, coaches, administrators or volunteers. 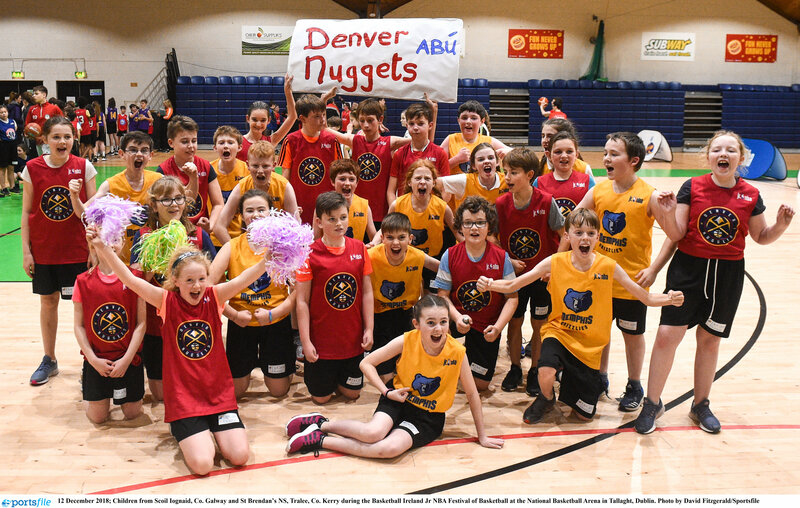 Nominees can be Irish people that have impacted the game at home or abroad, or international members who have directly impacted the game in Ireland. The only stipulation is that they must be retired from their role for a minimum of three years. Currently there are six B.I. Hall of Fame members – Fr. Joe Horan, Harry Boland, Tom Collins, Liam McGinn, Danny O’Connor and Paul Meany while the Coaches Committee gave similar awards some years ago to Danny Fulton, Danny Thompson, Joe Kavanagh, Sean Murphy, Enda Byrt, Liam Hartigan, Joey Boylan and Jimmy Diggins. An independent Nominations Panel has been formed to consider all nominations and the intention is to induct three or four people in both 2019 and 2020. All nominations should be forwarded by email only to BIHallofFame@basketballireland.ie by close of business on Friday November 30th. No late nominations will be considered. An event to honour the 2019 Class of Inductees will be held in May 2019.